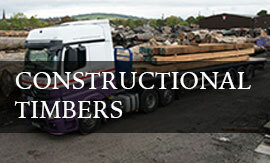 Gilmour & Aitken enjoys close working relationships with producers of a diverse range of hard and soft woods. We hold significant stocks of over 35 species giving our customers unrivalled flexibility for a wide variety of applications. Our on-site sawmill allows us to cut to order, produce precision planed products and handle long lengths up to 20 metres. 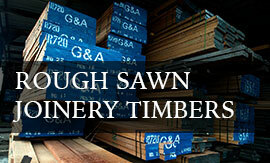 Gilmour & Aitken is Europe’s largest importer and stock holder of Greenheart timber from Guyana. 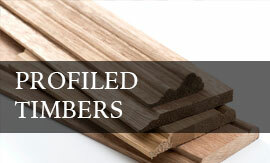 Our subsidiary company, Aitken & Howard, supplies this and a full range of other value-added constructional hardwoods for marine and civil engineering projects. 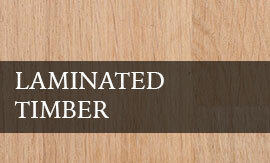 Please visit the website at www.aitkenandhoward.co.uk for more marine constructional hardwood information.